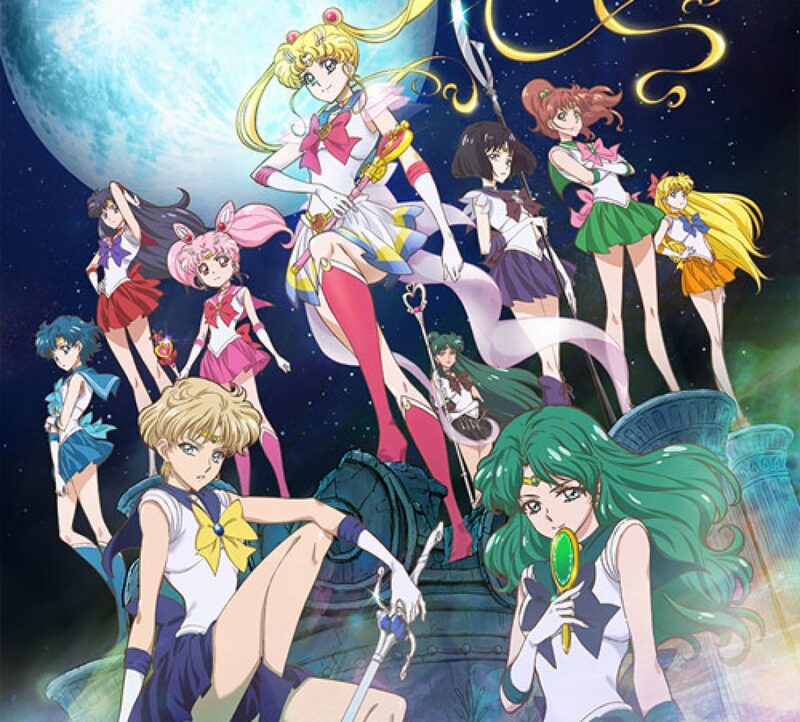 Sailor Moon Crystal Episode 9 Review | The Crystal Chronicles! 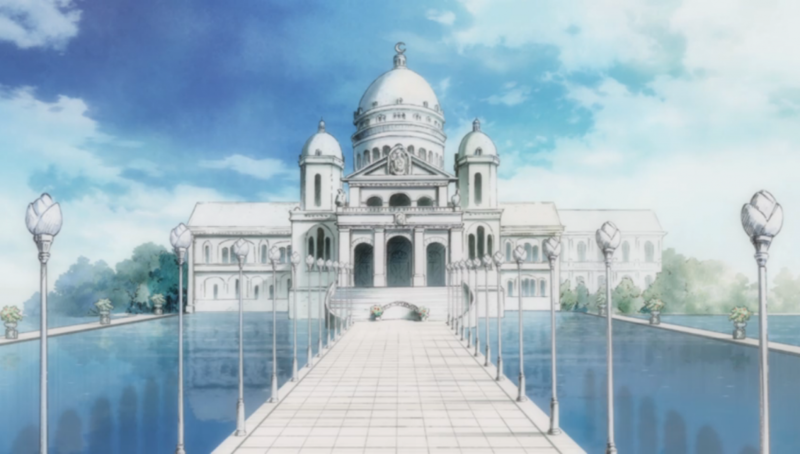 Sailor Moon Crystal Episode 9, Serenity – Princess! We continue where we last left off with Tuxedo Mask protecting Sailor Moon from Kunzite’s attack. Tuxedo Mask hears someone calling out his name and all he sees is a woman in a white gown with blonde hair up in pigtails with buns on top of her head. Sailor Moon is the real Princess Serenity?! Sailor Moon?! Tuxedo Mask starts to regain his past memories, he was Prince Endymion of the Earth Kingdom long ago. Before he passes out, he calls out to Sailor Moon and calls her Serenity. All of a sudden Sailor Moon’s tiara breaks and a crescent moon appears on her forehead. Meanwhile Sailor V’s crescent moon disappears and turns into a tiara. Sailor V was the princess’ decoy to fool the enemies! The girls and the two moon kitties are shocked! They couldn’t believe it was Usagi all along! Well, Sailor V and Artemis knew, so their shock was how quickly she transformed into her princess form. Usagi, Princess Serenity, starts to remember her past life as she looks at the star locket. Remembering her love for Prince Endymion and their tragic ending. A long time ago, Princess Serenity of the Moon Kingdom, secretly visited the Earth to see Prince Endymion of the Earth Kingdom. Their love was forbidden, but they did what ever they can to continue to see each other in secret. The more time went on, the more in love they were with each other. Eventually the people of Earth started to protest and started a war with the Moon Kingdom. Prince Endymion tried to calm is people down and reason with them to continue the peace between both kingdoms, but it failed. A woman with long red hair seemed to be the leader of the group and quickly ran towards Princess Serenity with her sword to kill her! That woman looks very familiar, especially that evil aura around her! Prince Endymion quickly jumps in front of Princess Serenity to save her life! He is stabbed and killed by the long red hair woman and dies in front of Princess Serenity. Its the Legendary Silver Crystal! 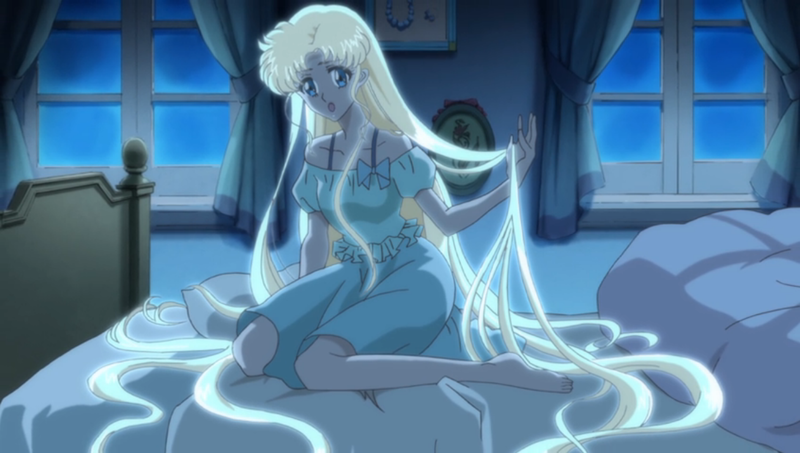 Princess Serenity calls out to Prince Endymion in the present time to wake him up. She wants the present to be different, so they can finally be together again. She never gotten the chance to tell him, as Usagi, how much she loves him. He is her only love! She begins to cry for him, not wanting to loose him again. Suddenly one of her tears shine bright and transforms into the Legendary Silver Crystal! She had it all along inside of her! Everyone is shocked how quickly this is happening and the curse that kept it sealed was now broken. As the Silver Crystal shines brightly in the sky, it begins healing the Earth and blooming many flowers all around. 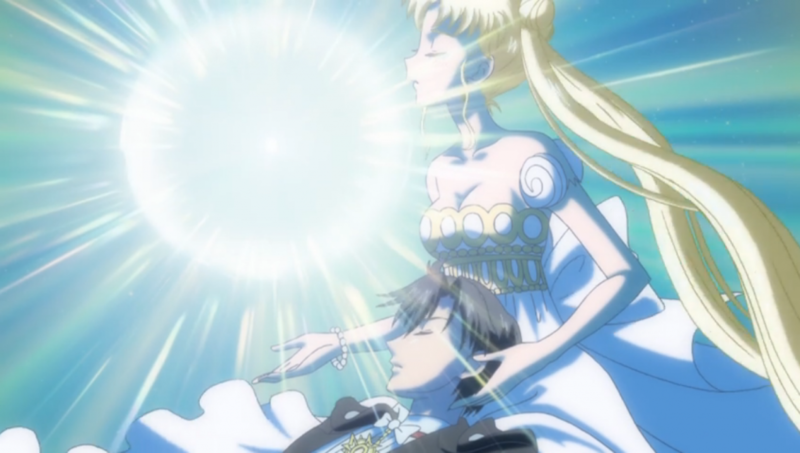 Once the Silver Crystal fully appears, its power goes into Tuxedo Mask’s body, while the physical crystal falls into Princess Serenity’s hands. Oh no! They took Tuxedo Mask! Queen Beryl sees this opportunity and quickly shows up to the battle scene. She tells Kunzite to quickly grab the Silver Crystal. The girl’s quickly surround their princess to protect her! Kunzite begins to loose the battle until Queen Beryl attacks them all as he quickly takes Tuxedo Mask with them to the Dark Kingdom! They believe they have the Silver Crystal since its power went into his body. Princess Serenity cries out Tuxedo Mask’s name as she tries to follow them to save them. Sailor Jupiter and Sailor Mars both hold her back as Sailor Mercury and Sailor V keep a barrier up to protect them all from Queen Beryl’s electric attack. Princess Serenity cries and yells so much, it puts me into tears! She is finally with the one she loves only to have him get taken away! 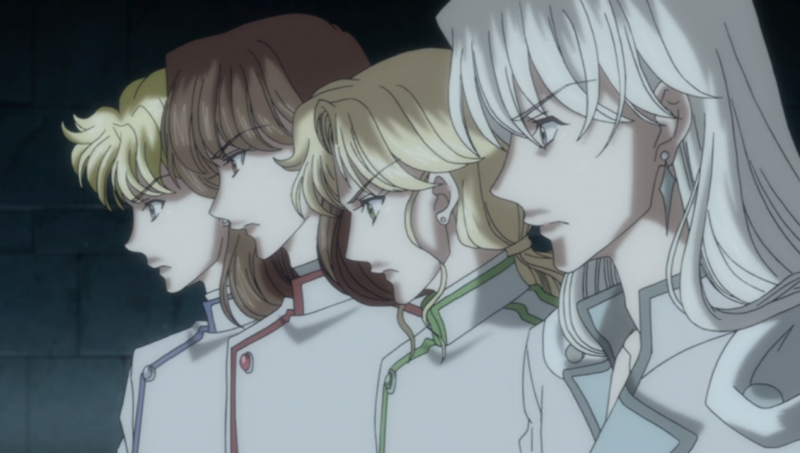 They return to the command center with Princess Serenity still crying over Tuxedo Mask. Sailor V asks her if she remembers everything about her past life and that she is Sailor Venus the leader of the Sailor Senshi. Sailor Venus and Artemis recalls their past on the Moon Kingdom. In ancient times, the Earth was one large kingdom and so was the Moon. They were Princess Serenity’s guardians to serve and protect her. One day, soldiers of Earth invaded the Moon Kingdom! The girls begin to remember their past lives as Artemis continues to tell the story of their past lives. As the girls were fighting against the Earth soldiers, Prince Endymion was trying to stop the war, but he was killed by a citizen of Earth! The evil enemy brainwashed the people of Earth and destroyed the Moon Kingdom. They all fought well and sealed the evil enemy away. They all realized that Queen Beryl was the one who killed Endymion in the past and broken the seal! 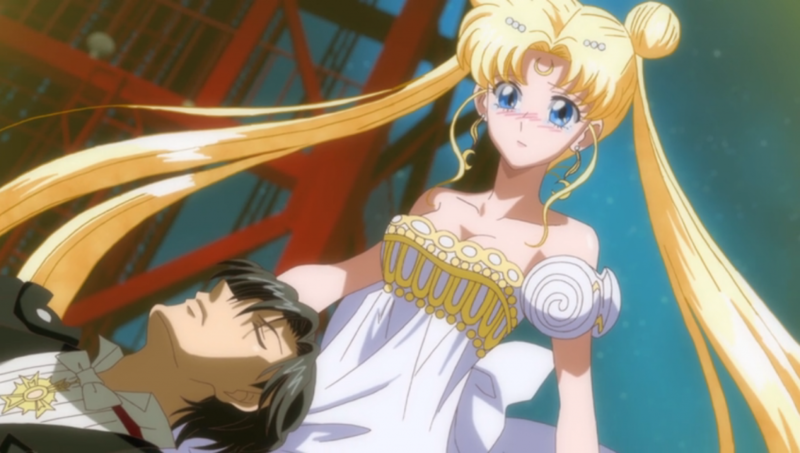 Princess Serenity, no Usagi, wants to quickly find Tux… Mamoru and save him. Sailor Venus tried to calm her down and assure her they will get him back. As for the Silver Crystal appearing, it was because of her love for Mamoru it appeared so it can save his life. Usagi eventually faints due to her depression for loosing Mamoru and can no longer take the stress anymore. They feel a connection with Tuxedo Mask. Does it have to do with their past lives? 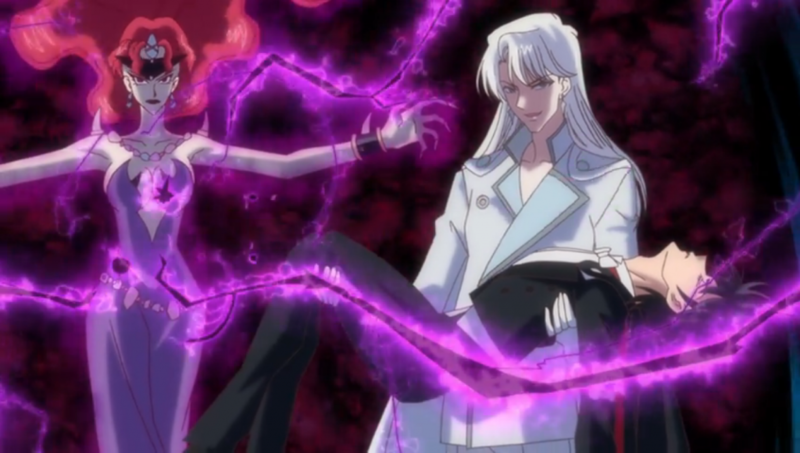 Meanwhile at the Dark Kingdom, Queen Beryl orders Kunzite to find the Silver Crystal within Tuxedo Mask’s body. Once she leaves the room, the four generals all look at him with a feeling they know him from somewhere. Kunzite was about to remember who he is, but decides to focus on the mission instead. Maybe they are all connected to past, during the time of the Moon Kingdom too. As friends or foes? Usagi wakes up from a horrible nightmare of Tuxedo Mask dying by the hands of Queen Beryl. She is constantly waking up and crying after all these nightmares. She is suffering a lot with the lost of her first love to the enemy. Not knowing if she will ever see him again. 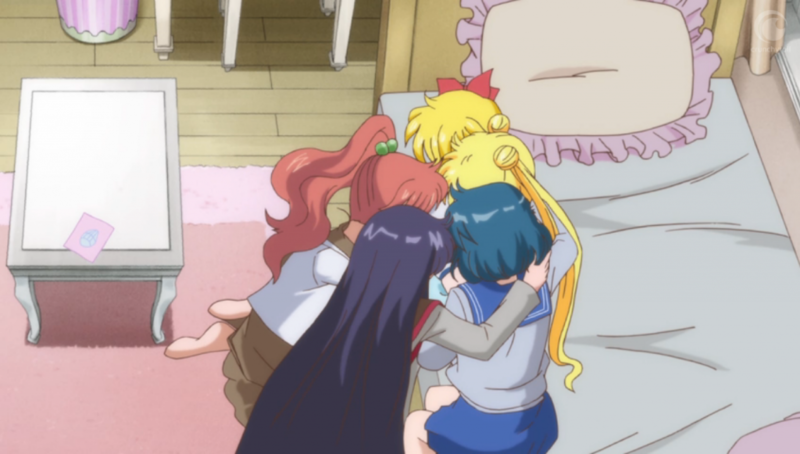 Everyone goes together to visit Usagi at her house and try to cheer her up. Wow.. her hair isn’t only shiny but very… long! They all work together and cut Usagi’s hair to her normal length. They help her put it up in her trademark hairstyle and enjoying each other’s company. Sleep over! Her hair grew so long because when she was a princess her hair was much longer and she is slowly turning into the princess she once was. Usagi doesn’t want to be the princess she once was, but as Usagi as she is now. The Silver Crystal no longer shines as it did during the battle a few days ago. As she thinks about the battle, she looses herself again worrying about Mamoru and wanting to save him. The girls each try to calm her down. They tell her she is strong person and always helped them with her smile. She can get through this as Usagi, not the princess, and to follow her new path since she was reborn for a reason. They will always be there for her no matter what. They are great friends and have a strong bond. The power of love & friendship! Luna suggests they should all go to the Moon and gather more information to help them decided what they should do next. They all agree as they stand up and look up at the full moon. This was a very emotional episode! 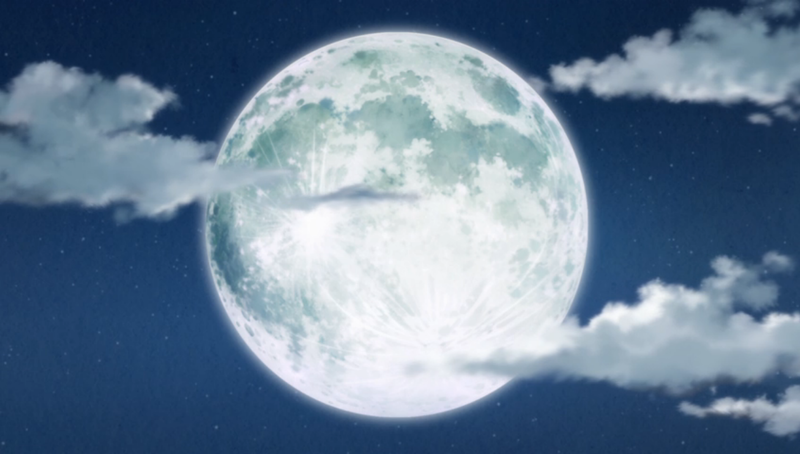 I was crying a bit along with Princess Serenity. 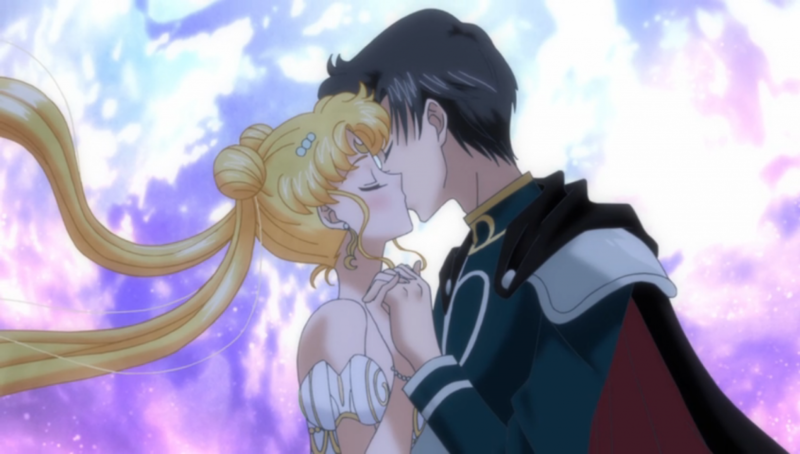 Its a sad love story between Princess Serenity and Prince Endymion, very tragic! We learned a lot from their past lives, but it looks like we will learn a lot more in the next episode. There is more to the story that hasn’t been told yet. The past flashbacks does give hints to what else may have happened in their past lives and hopefully it will be explained in episode 10. They did repeat the same story, but every time they did it added a bit more of the story. I think they should of told the story just one time with Sailor Venus and Artemis explaining it. When Princess Serenity was telling the story in her point of view, should of had been flashbacks instead. Overall the episode was a good and answered a few questions. Next time, to the Moon!